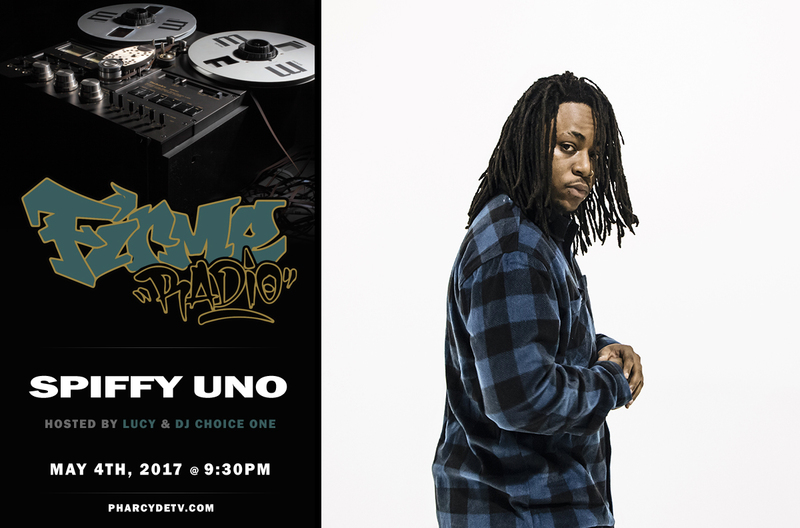 The homie @spiffyunola is joining @lucydarling27 @djchoiceone & @djparispaul tonight live on Firme Radio. Check out the livestream starting at 9:30pm PST on PharcydeTV.com. We’re gonna bump Spiffy’s project South Central plus we gotta talk about the hip hop headlines for the week, don’t miss it!